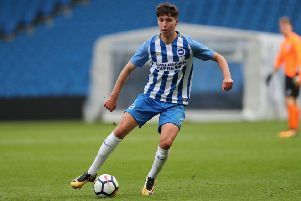 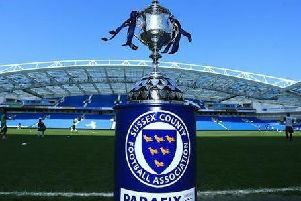 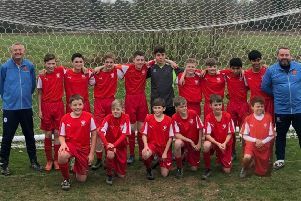 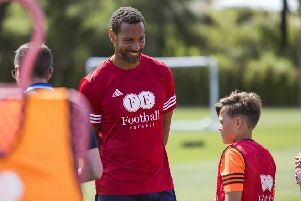 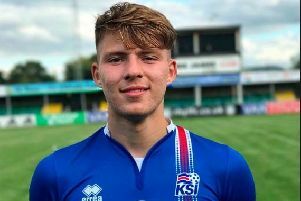 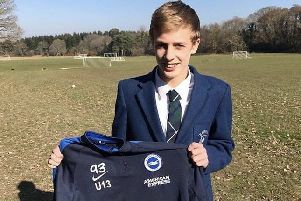 A talented and committed young footballer from Eastbourne, Jaydon Fuller, has signed a two-year contract with Brighton. 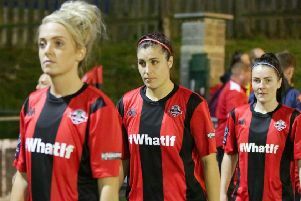 Dean Cox expressed his delight on signing a new deal that will see him remain at Eastbourne Borough for next season. 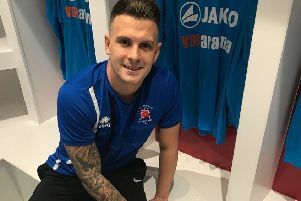 Eastbourne Borough’s Dean Cox has signed a new deal that will see him remain at Prioy Lane for next season. 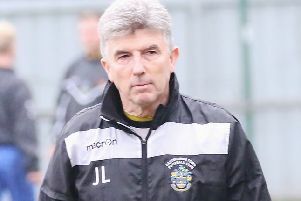 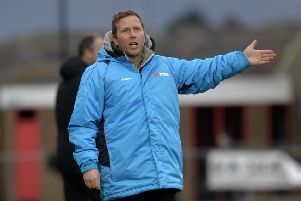 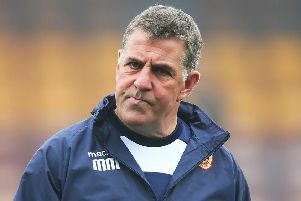 Eastbourne Borough manager Jamie Howell believes his two loan signings from Premier League clubs will take a few game before they are at their best. 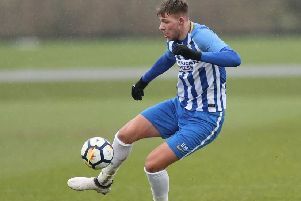 Two players from Premier League clubs have signed for Eastbourne Borough until the end of the season in time for today’s match against Truro.